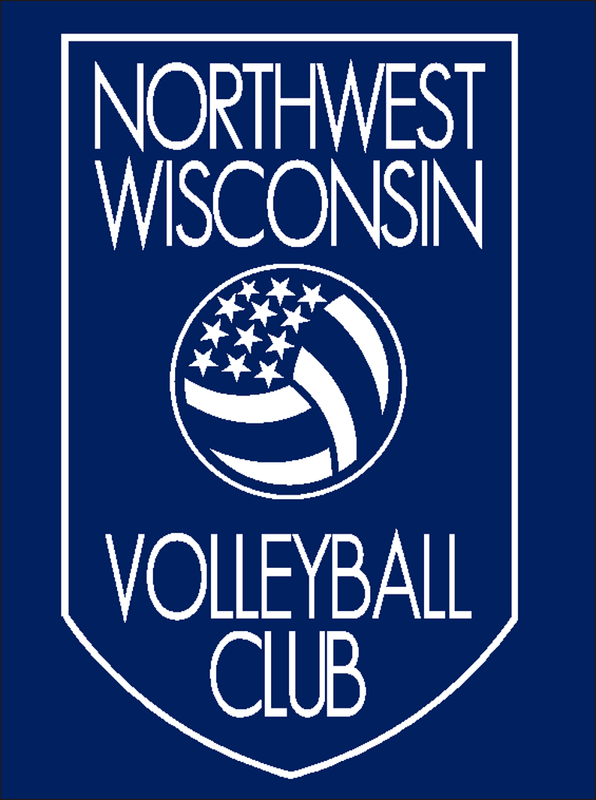 Northwest Wisconsin Volleyball Club, or NWVBC for short, was established in 2017 by club director, Jeff Dietrich. 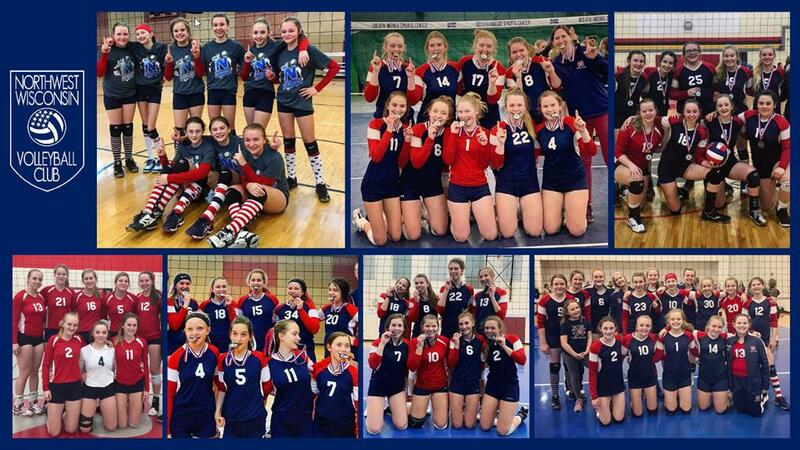 We're a Junior Girls' Volleyball Club centered in Washburn County, with athletes from across northern Wisconsin. We're always looking for players, parents and guardians, coaches, volunteers, and other interested partners. Interested in coaching? Apply here! This Volleyball Club participates in USA Volleyball (USAV) sanctioned as well as non-sanctioned competition. 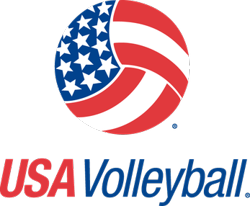 The Badger Region Volleyball Association is the Wisconsin chapter of USA Volleyball and the premier volleyball authority in the state. 2019 Junior Girls National Championships ( 18s only) will be held in Dallas, TX from April 26-28. There are bid divisions and a non bid division for this age group. Check out our partners below. Click on our Partners tab at the top of the page to see more! Hansen Concrete is a family-owned and operated company based out of Sarona, WI that is excited and honored to be a partner of the Northwest Wisconsin Volleyball Club. Hansen Concrete has been in business since 1980 and is available for all your concrete needs - agricultural, commercial, and residential. Hansen Concrete is proud to partner with an organization that promotes positivity, teamwork, self-confidence, and an active lifestyle. We are happy to partner with Hansen Concrete this year! Please check out this great business! Our friends at Hayward Area Memorial Hospital & Water's Edge (HAMH) are dedicated to continuously improve the health status of the people of the Hayward Area. Our Club is also dedicated to the overall Wellness of our players and families, and we are pleased to have HAMH as a partner, as it is great to have two groups of like minded persons come together to make our area a better place to live. ©2019 Northwest Wisconsin Volleyball Club / SportsEngine. All Rights Reserved.